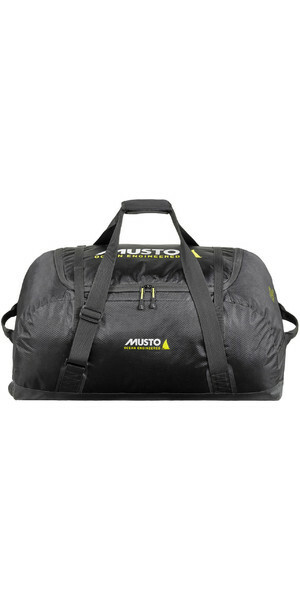 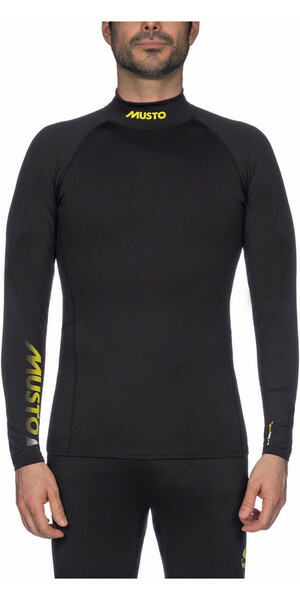 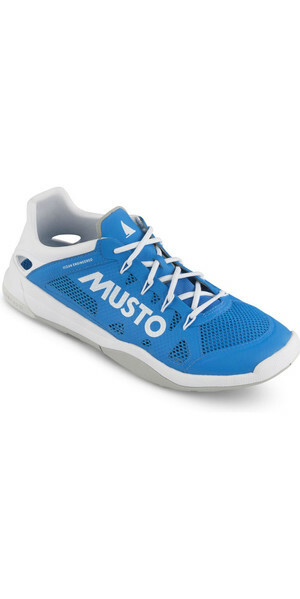 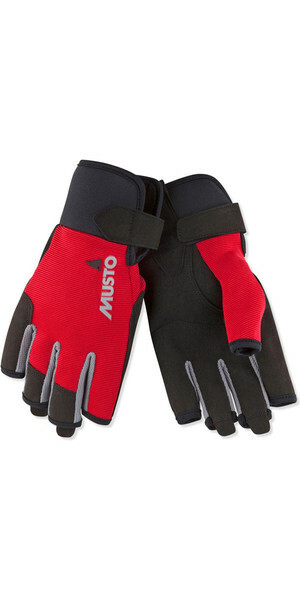 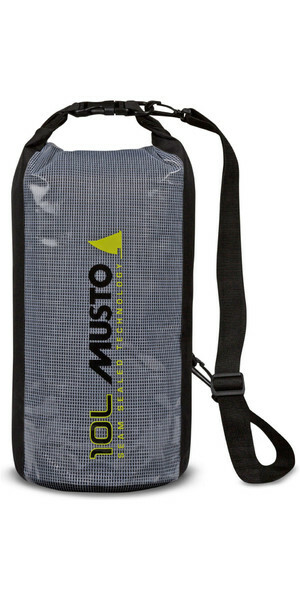 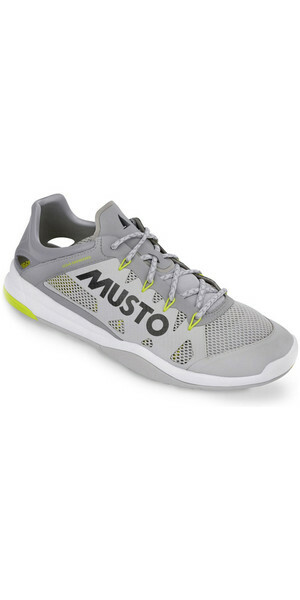 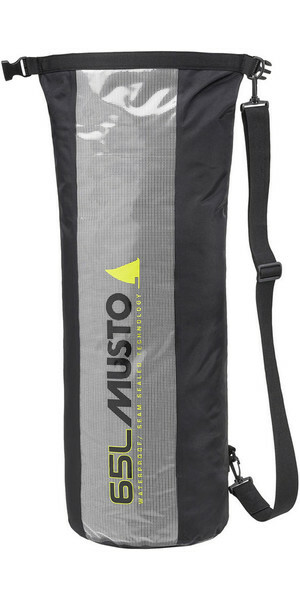 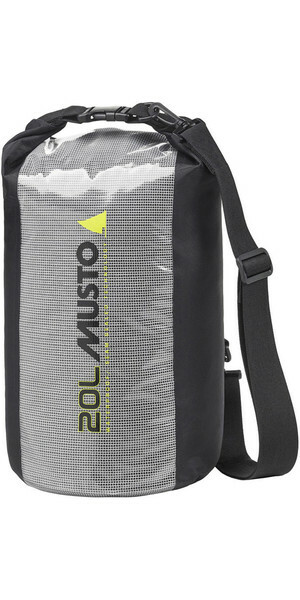 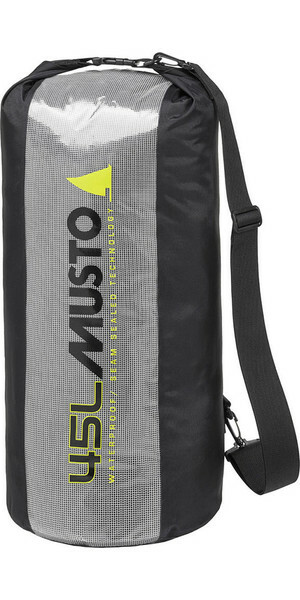 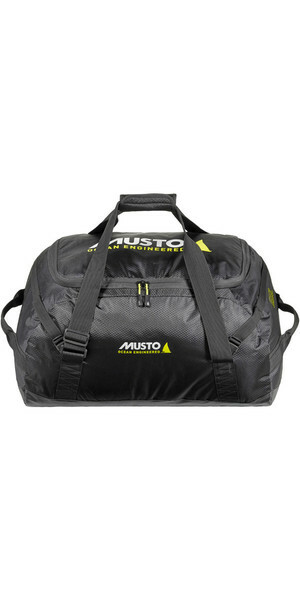 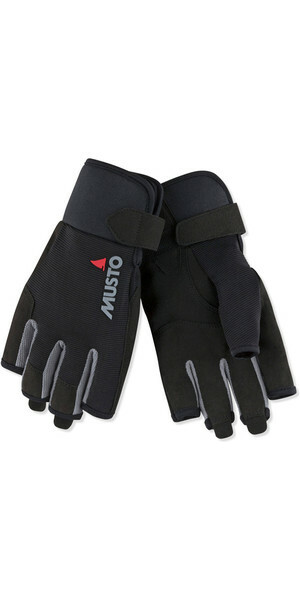 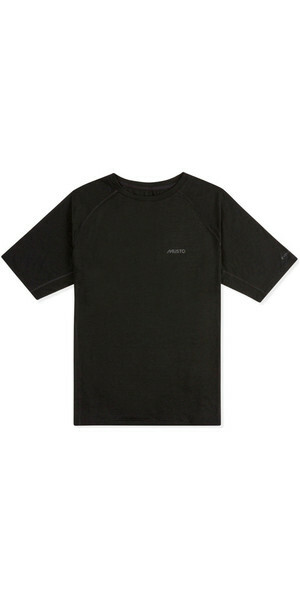 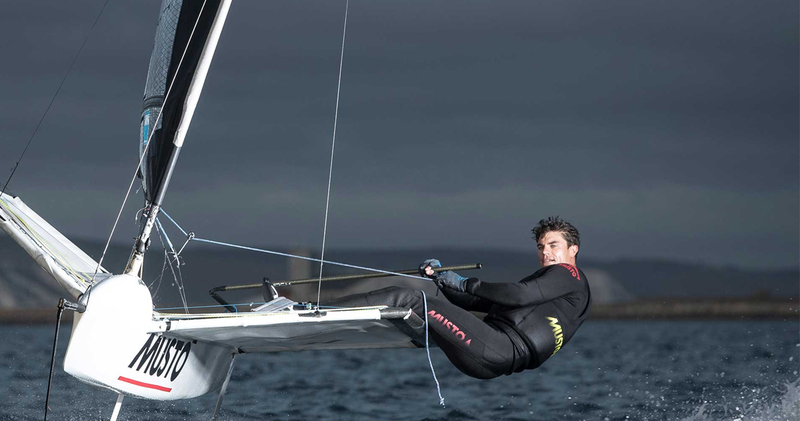 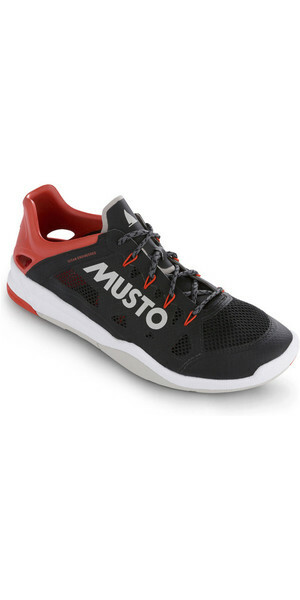 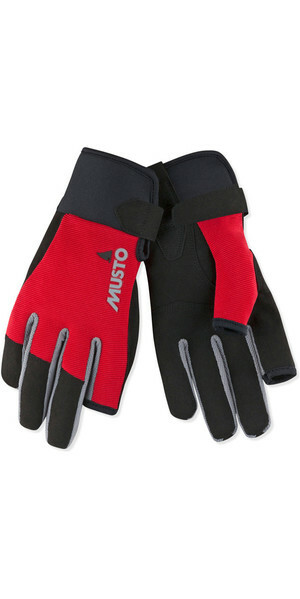 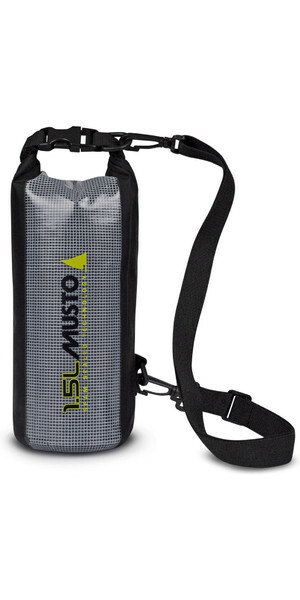 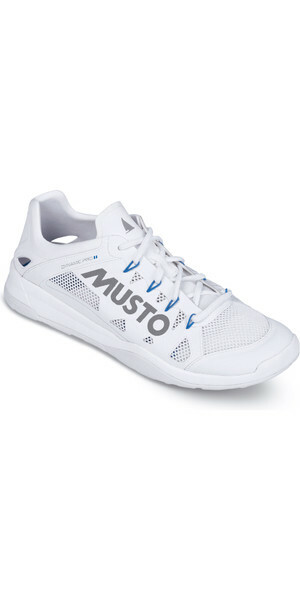 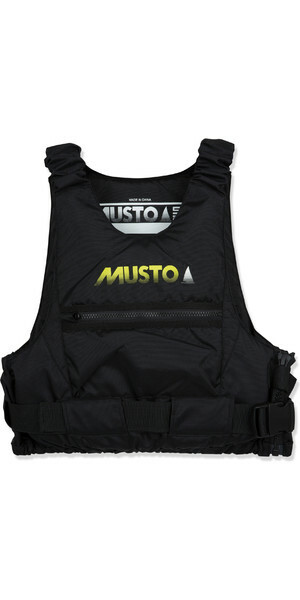 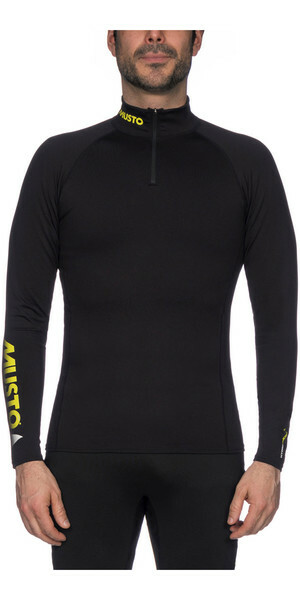 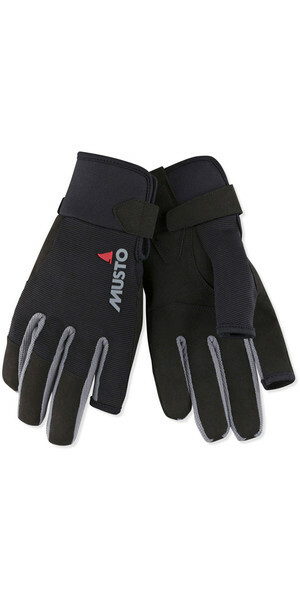 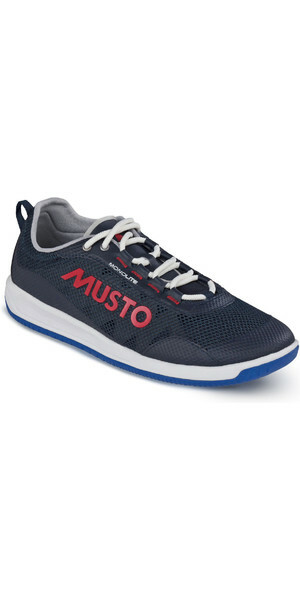 Musto is all about optimal performance. 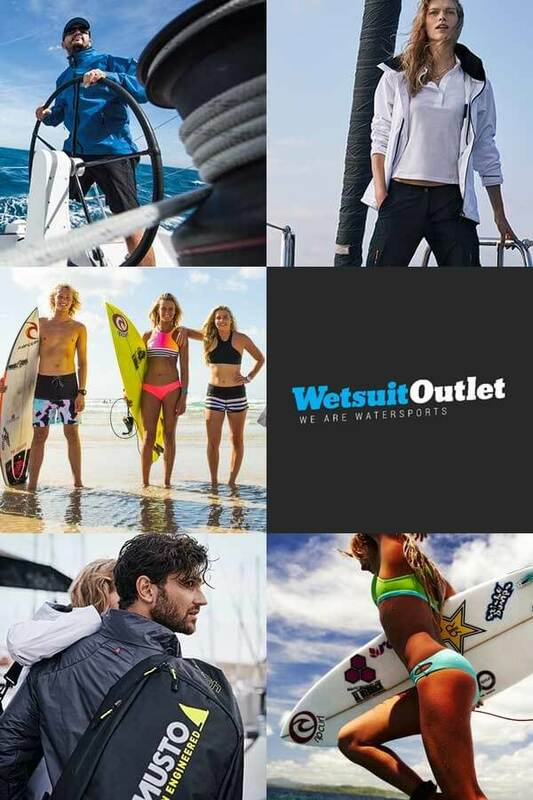 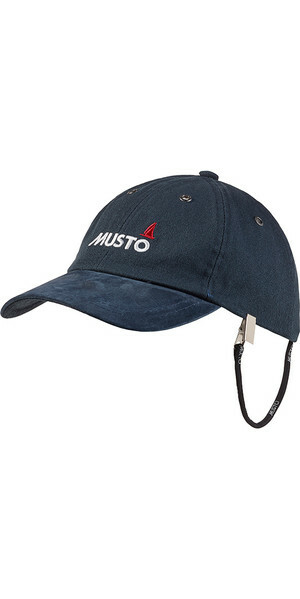 With 50 years of innovative engineering and continuous technological development, British brand Musto have broken boundaries with high-performance yachting apparel. 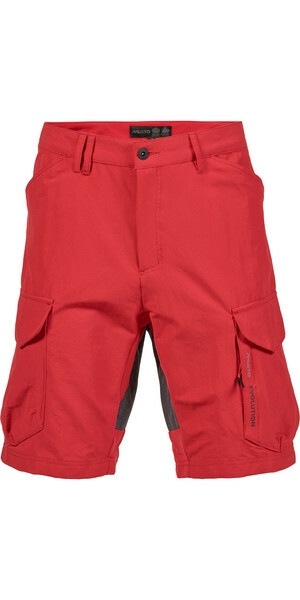 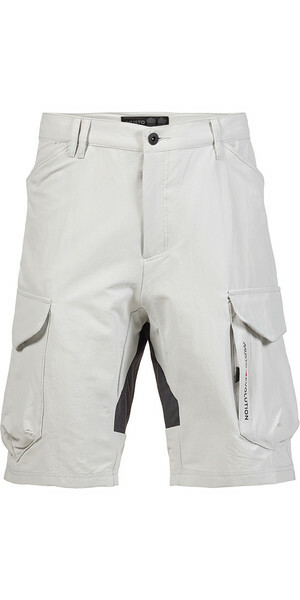 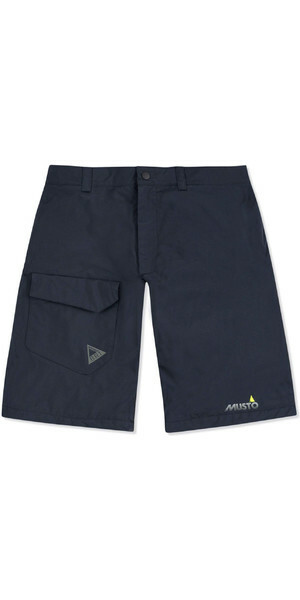 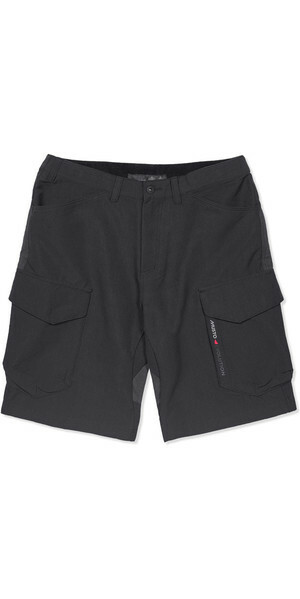 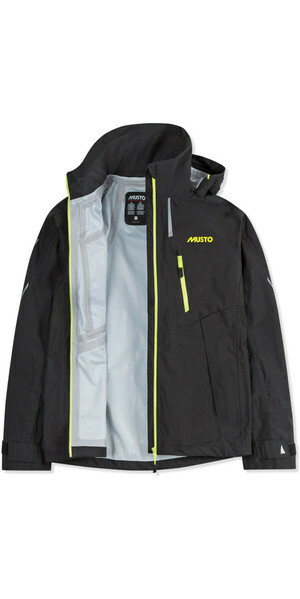 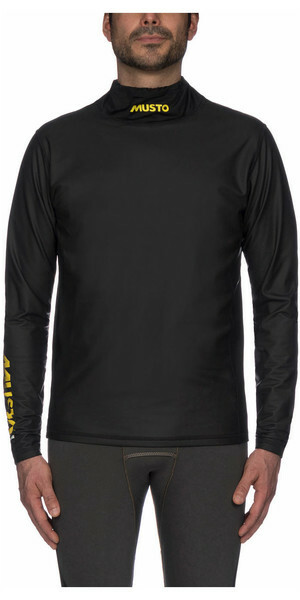 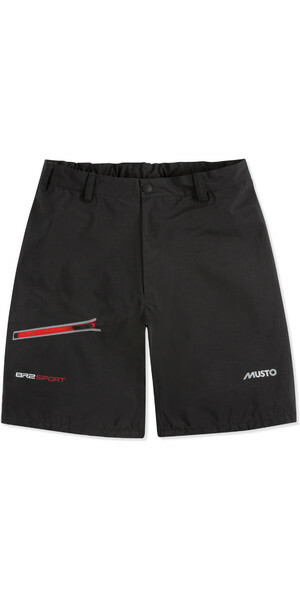 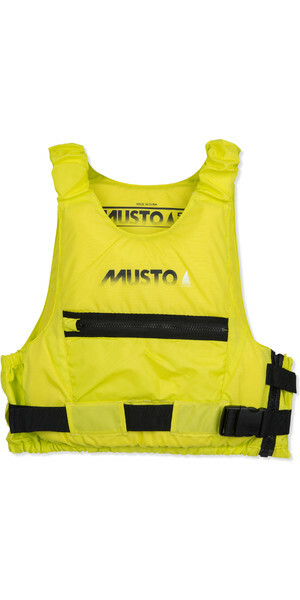 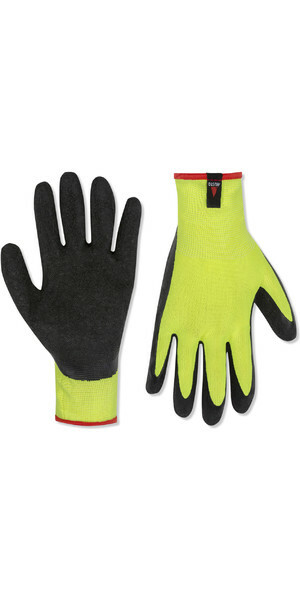 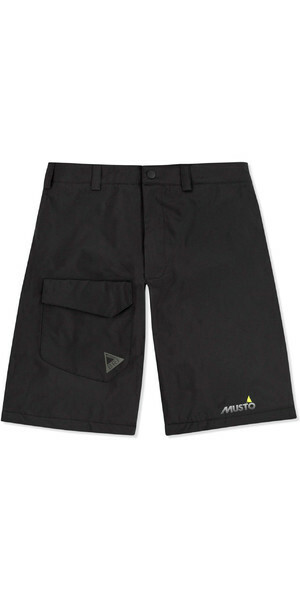 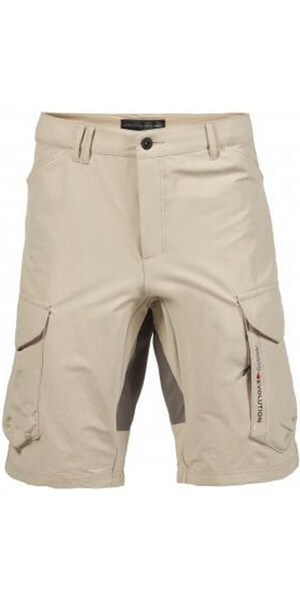 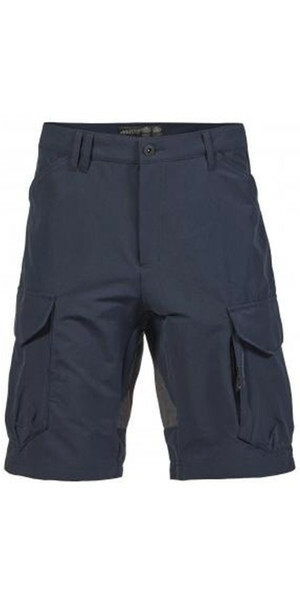 Classic style is of particular importance to Musto, and its latest range, the MPX series, is no exception... 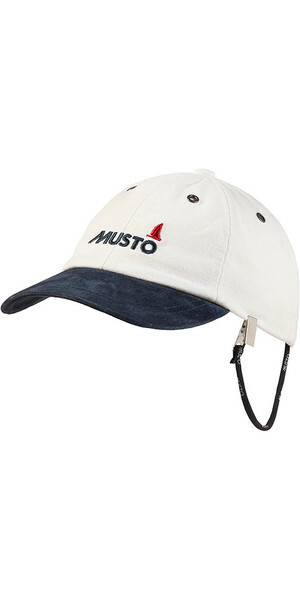 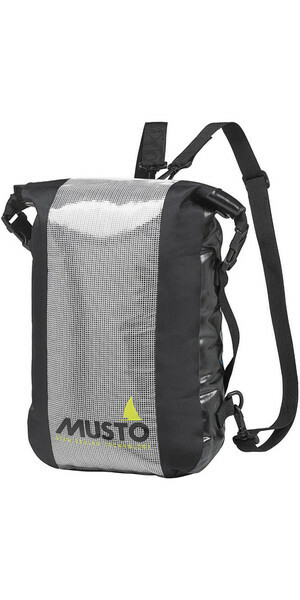 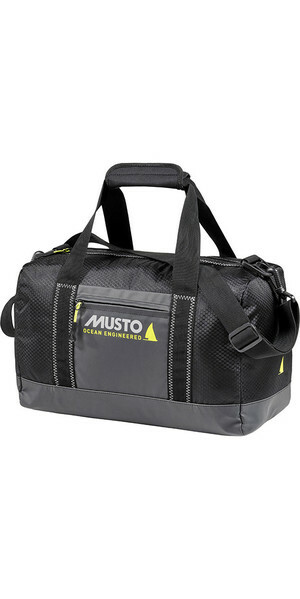 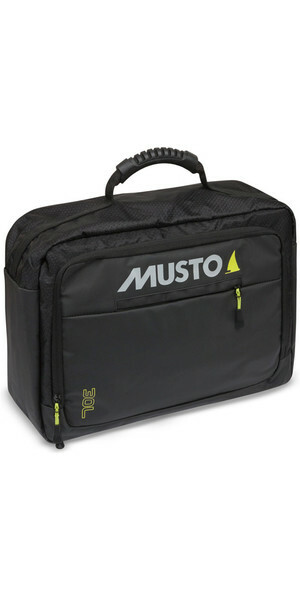 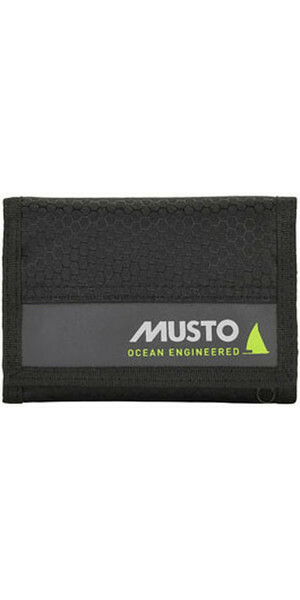 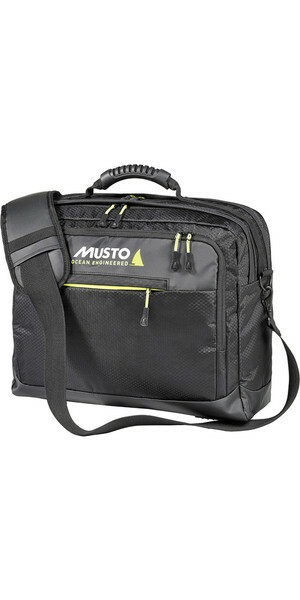 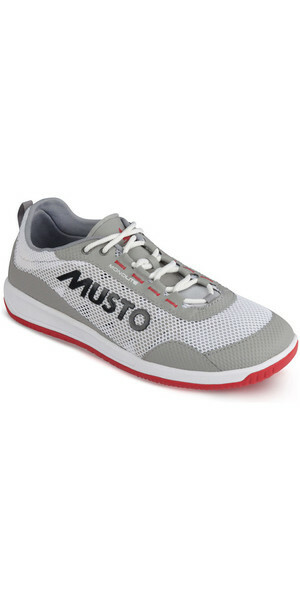 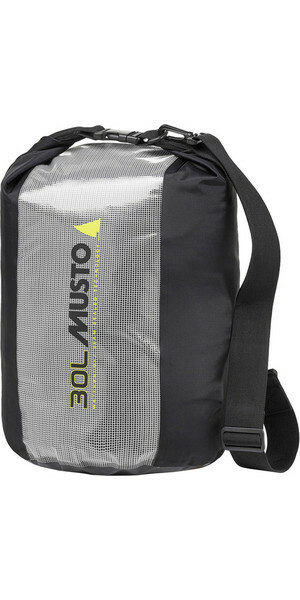 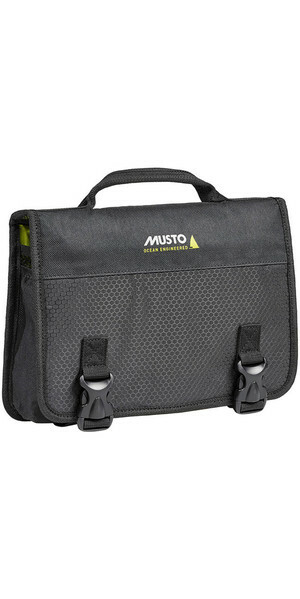 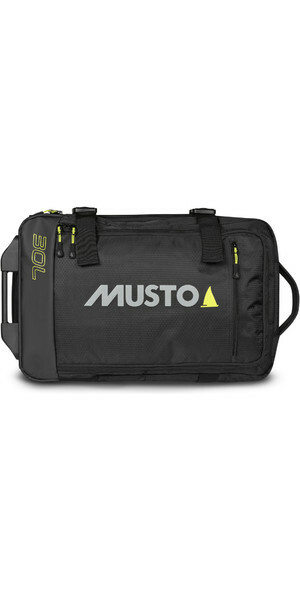 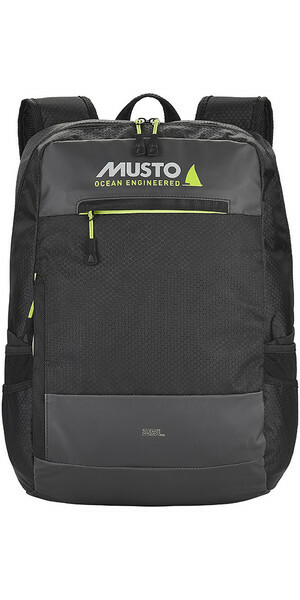 Discover more about Musto.